Tonight is the night that determines the winner of $500,000 on Big Brother 11 during the 2-hour season finale. Check here for details about the live show. 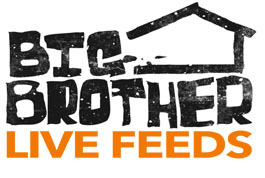 WeLoveBigBrother.com is attending the Big Brother 11 finale and will conduct video interviews with the houseguests in the backyard of the Big Brother house immediately after the show. Since we’ll be in attendance, we won’t be able to provide minute-by-minute updates during the show, but be sure to check back after the show because we’ll be on our Twitter account LIVE from the backyard of the Big Brother house! Leave your comments below about what is happening on the live broadcast.